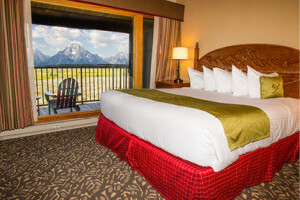 There are eight lodging options within Grand Teton National Park. 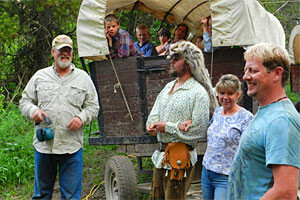 Click on one of the links above for more information on each of these lodges. 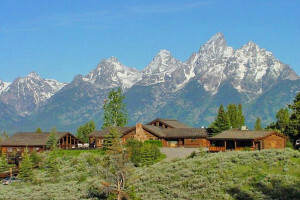 While most of these are only open during the summer season, you can find many hotels and lodges in the town of Jackson, Wyoming. 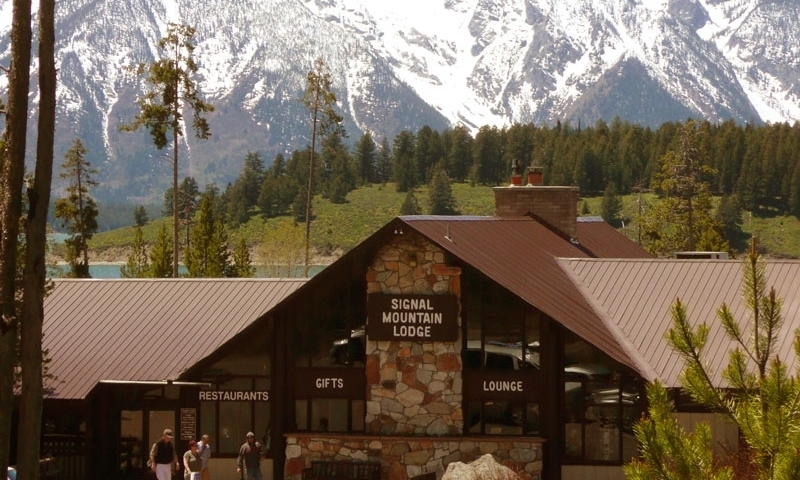 See a complete list of Nearby Lodging options. 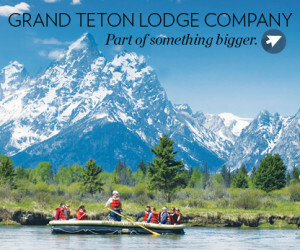 Take your pick from one of 8 lodges in Grand Teton National Park. Places to stay in Moab, Utah.